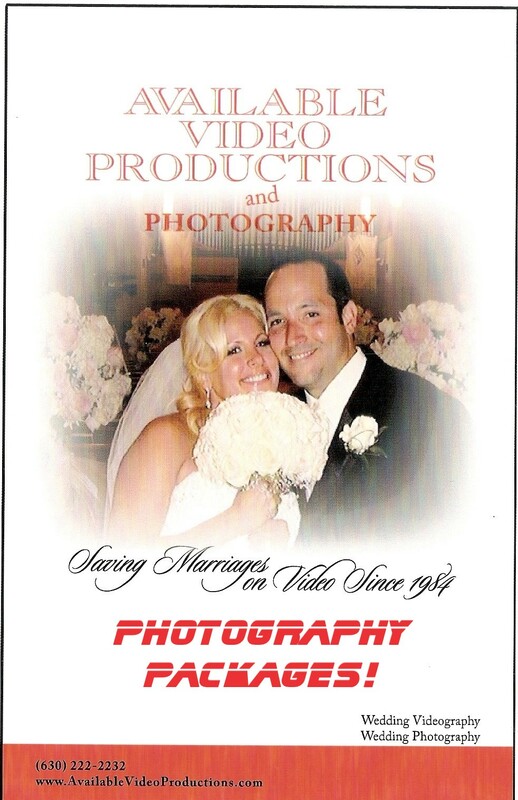 Available Video Productions offers Full Photographic Service! 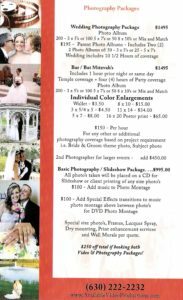 Please review our packages and prices. Click on the Video Demo below. + We can now produce an add-on from any of our video packages. 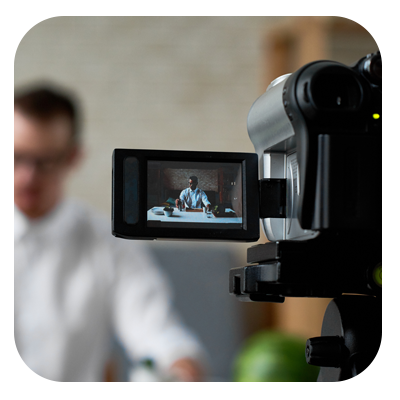 We’ll create photographs from our recorded digital video, producing a compact disk for you to print or slideshow! 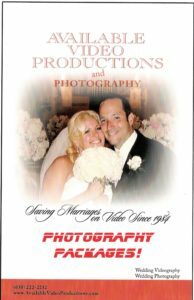 We as photographers, choose and produce digital photos from your video for the low, low price of $5.00 / per photo. Or you can come to our studio and choose the photos you’d like yourself (hourly charge will be applied). 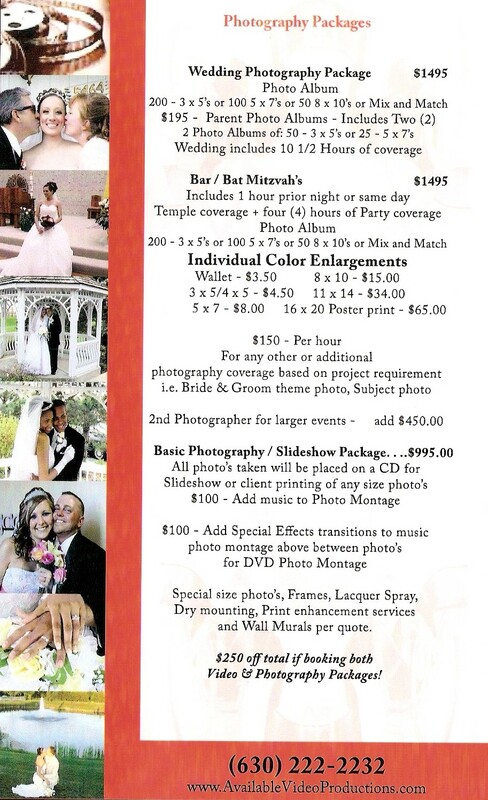 Click below to see more Professional Photography & Digital Photography from Video!